This October, Parker Industries is going global! Today, Marvel is pleased to present your first look at AMAZING SPIDER-MAN #2  the next explosive issue from Dan Slott & Giuseppe Camuncoli! It takes a lot to be the head of a worldwide corporation: the globetrotting, the meetings, the foiling of terrorist plots. Things are getting personal, as The Zodiac have their sights set on Parker Industries and its illustrious C.E.O.! 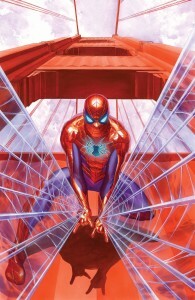 Peter Parker and his bodyguard  the Amazing Spider-Man  have tracked them to their hideout in San Francisco! Now, Spidey and Prowler are ready to take them head-on in their underwater fortress! 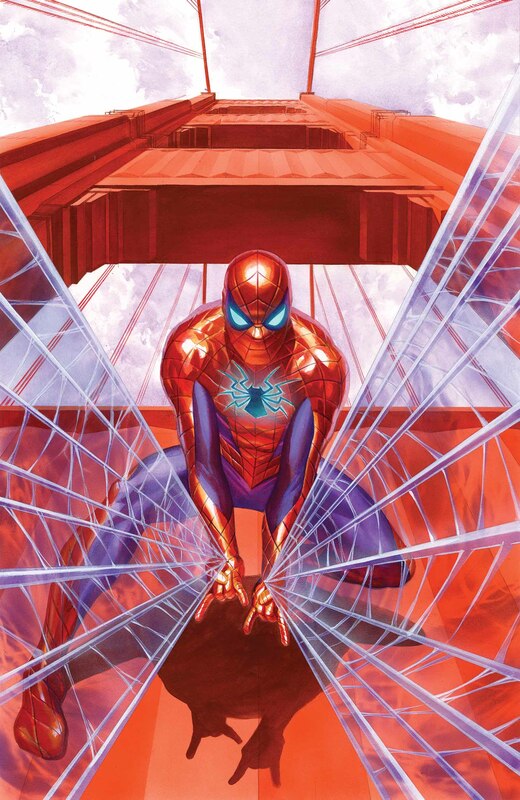 Your Friendly Neighborhood Spider-Mans neighborhood just got a lot bigger. Be there when the webhead swings through San Francisco Bay this October in AMAZING SPIDER-MAN #2!